John Higgins and Joe Perry will complete the line-up for next week’s Dafabet Champion of Champions at Ricoh Arena, Coventry. Perry has been invited to take up Marco Fu’s place in group two after the Hong Kong man withdrew from the tournament. He will face Mark Allen on Wednesday, November 9 should he accept the invitation to play as the highest ranked player on the one-year list who hasn’t already qualified for the Champion of Champions. 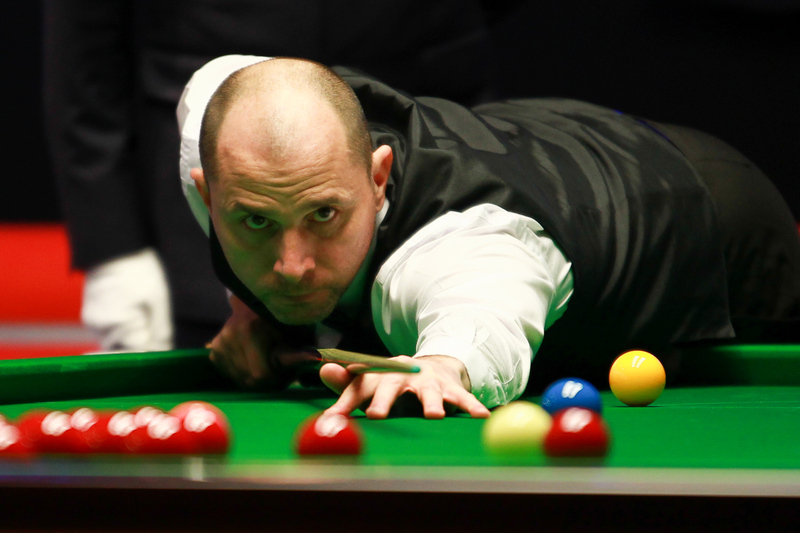 Higgins reached the final of the China Championship earlier today and after Fu’s withdrawal is now guaranteed a place in Coventry. Should Higgins win the tournament in Guangzhou he will take up the vacant position in group four of the Dafabet Champion of Champions. Either Shaun Murphy or Stuart Bingham will face Higgins in the China Championship final. As both have already qualified for the Champion of Champions, should they lift the trophy tomorrow then the vacant spot will be handed to the next highest ranked player on the one-year list – Higgins. That means the ‘Wizard of Wishaw’ is now assured of an invite to Coventry and has already confirmed his participation. The Dafabet Champion of Champions takes place at Coventry’s Ricoh Arena, November 7-12. Tickets are available now at www.championofchampionssnooker.co.uk.